"I walked through the doors of Hillcrest Church 4 years ago as the first step in my plan to return my life back to God. I had not been to church in many years and those years away were full of constant ups and downs and what seemed like continuous turmoil. I had reached the point in my life where I wanted/needed to reaffirm my life to God and felt the first step was returning to church- it was to be a start in getting myself reacquainted with God with the hope of regaining a sort of peace and normalcy to my life. For many years, I had sat in my car upon leaving Walmart and wondered about the church across the highway - the ‘barn on the hill’. With a friend, who had attended Hillcrest several years before this, it was decided this was where the journey would start back with God.  Hillcrest would be first and we could visit other churches if needed until it felt comfortable and at home. Upon entering Hillcrest that Sunday, worshiping God became a whole different concept – the church I had known as a kid was completely changed. From the welcoming people at the door, the beautiful group of people singing of songs, to Pastor Brian’s style of message delivery – it was a whole different world but it felt right. My greatest memory of that day was the woman who came and sat with us in the sanctuary and after a short conversation, reassured us that informal attire (jeans) was perfectly acceptable and proceeded to introduce Pastor Brian – who was in jeans and also her husband. It was pointed out that God welcomed us regardless of what we wore – the important thing was – we were there! This was home. I have met so many great people in this church and been fortunate to participate in some of the programs at the church which give the opportunity to learn more about God and about people. 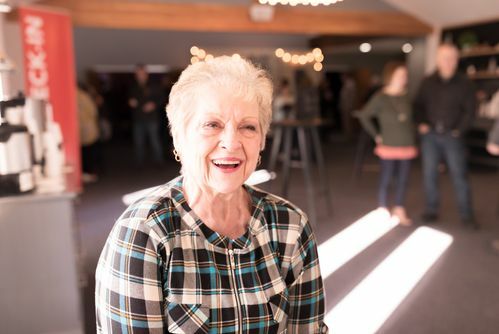 It has been an amazing place to obtain a better understanding and knowledge of Gods plan and love of people - to grow closer to the people who make up the Hillcrest church family. It definitely is a family – and as stated by others - the church really does make you feel like you belong. Needless to say, I never needed to visited another church."